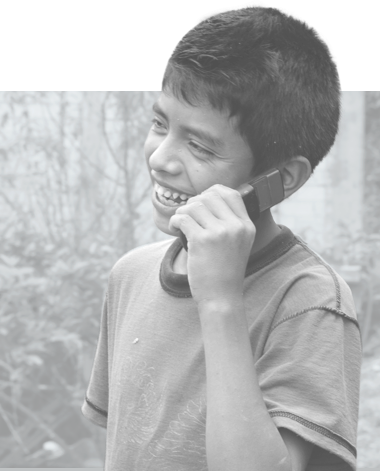 Through efforts around the world, we use new information and communication technologies, especially mobile telephony, to facilitate well-being, community organization and personal and collective autonomy. Our approach combines regulatory activism and reform, development of decentralized telecommunications infrastructure, direct community involvement and participation, and critical engagement with new technologies. Currently, only very large, powerful companies have access to the mobile spectrum and the concessions to provide cellular service. But their business model and the technology that these traditional providers use have proven unable to solve the problem of connecting much of the world. Rhizomatica set out to break this oligopoly and allow communities to become network owners and operators, as well. Thanks to a variety of open-source efforts developed in the last few years, it has become technologically and economically feasible for a community or an individual to provide cellular service to thousands of people. Rhizomatica was amongst the first groups in world to embark on actually making this technology something that could help people. 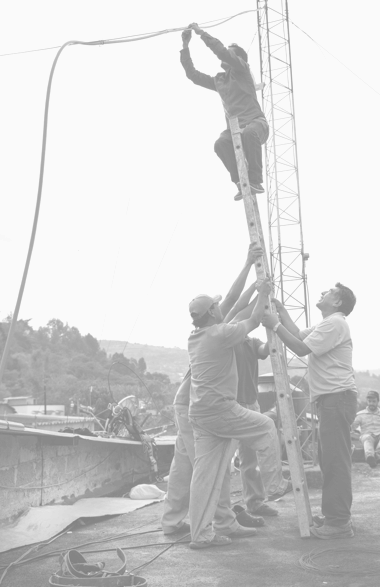 We create open-source technology that helps people and communities build their own networks. We advocate, agitate and organize to gain access to spectrum for these networks and those that people might want to build in the future. And we create organizing and sustainability strategies so that these networks can thrive without exploiting users. INTERESTED IN LEARNING HOW WE MIGHT WORK TOGETHER? We are always looking for meaningful collaborations, ways to share our experience, and opportunities to learn about new places and things. Please get in touch if you think Rhizomatica could help you, your community or your country. Or maybe you can help us!